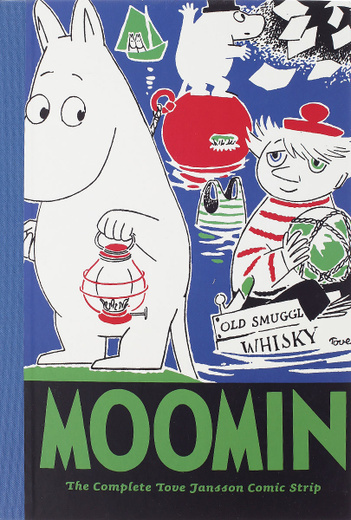 This third volume returns to Moominvalley, where its beloved inhabitants get tangled up in five new stories. Moomin falls in love with a damsel in distress, an unseasonably warm spell turns the valley into a tropical rain forest, and a flying saucer crashes into Moominmamma's garden. Moominpappa decides to live out his dream of occupying a lighthouse and writing a great seaside novel, only to discover that he hates the sea so close up and has no interest in writing about it, and a variety of curious clubs spring up in the valley. Moomin and Moominmamma do their level best to avoid the whole mess but, of course, get drawn into the muddle.